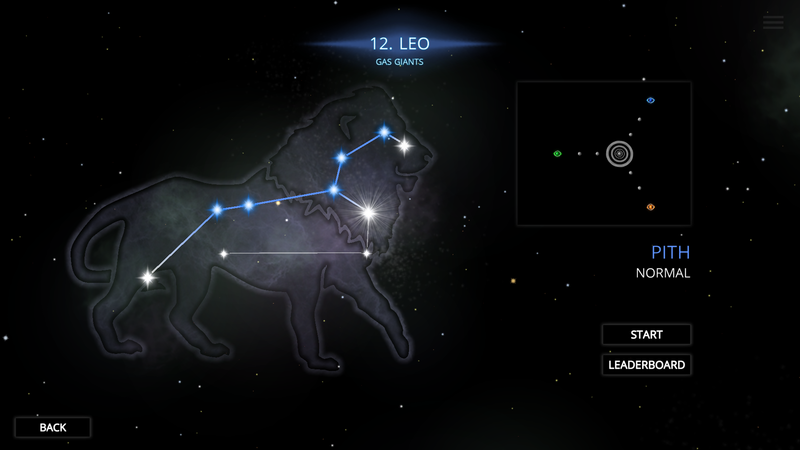 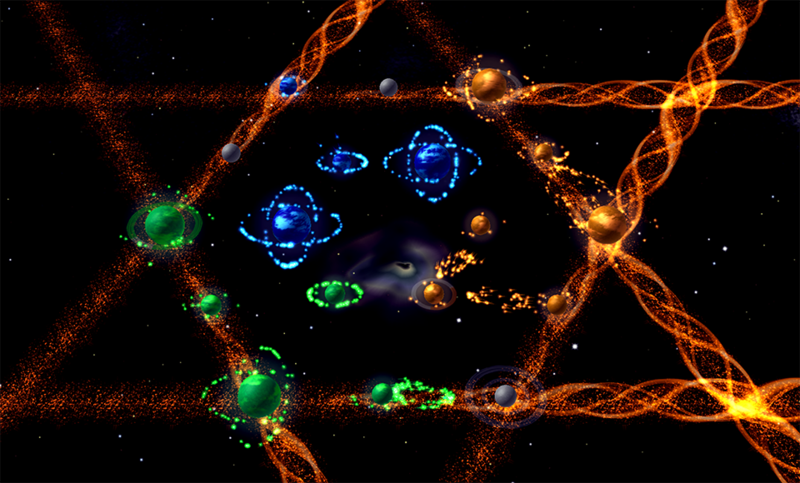 Auralux: Constellations features a slow, graceful feel, easy to learn mechanics and vibrant minimalistic graphics, all pulsing to the rhythm of ambient music. 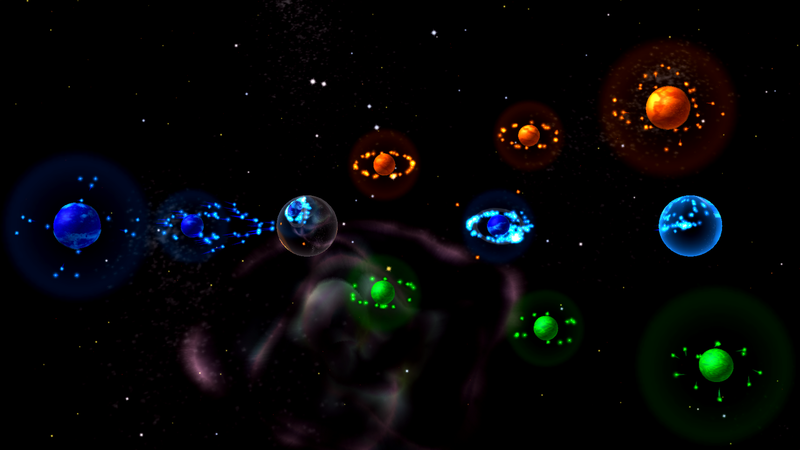 This game is designed to provide a relaxing, cerebral experience yet will challenge even the most experienced RTS fans. 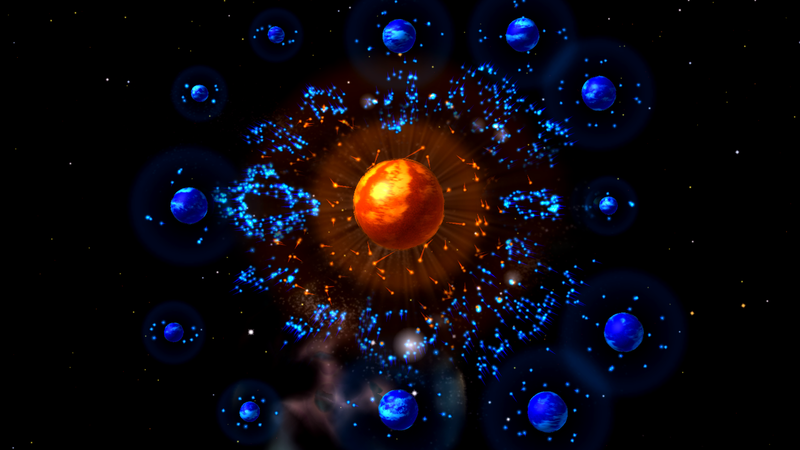 Every choice matters, and the only path to victory is through clever strategy. 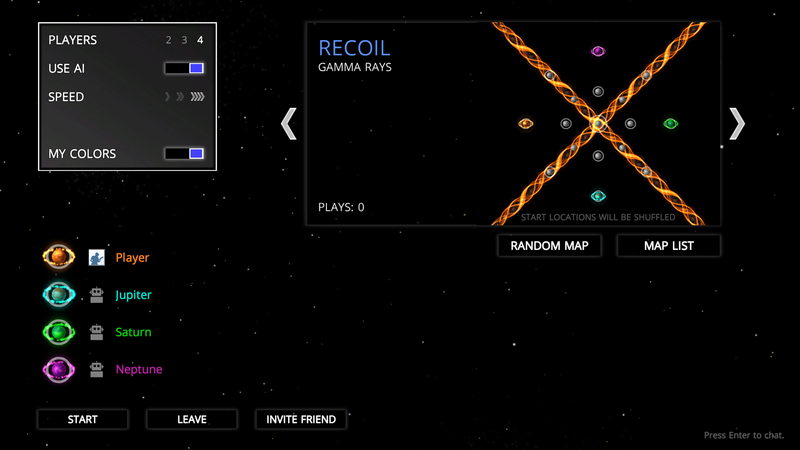 It’s Real-Time Strategy, deconstructed. 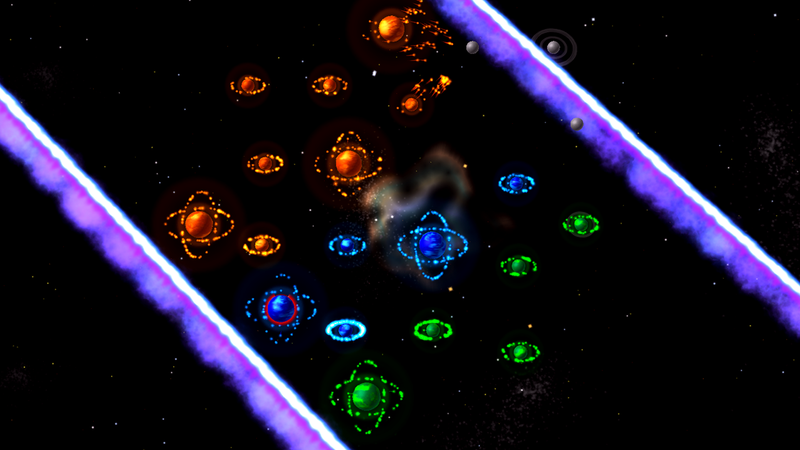 Play on the big screen with tvOS and Android TV functionality! 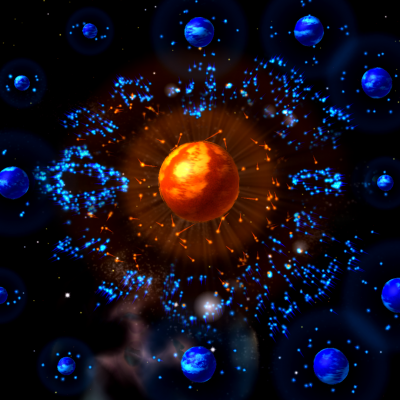 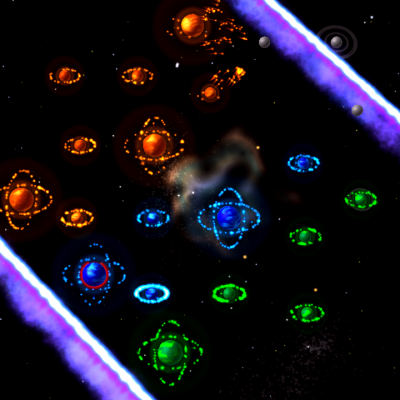 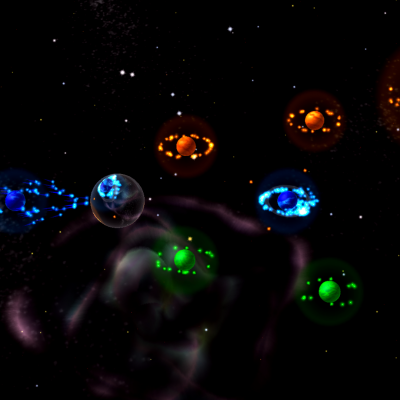 Online multiplayer for up to four players to wage planetary war against each other. 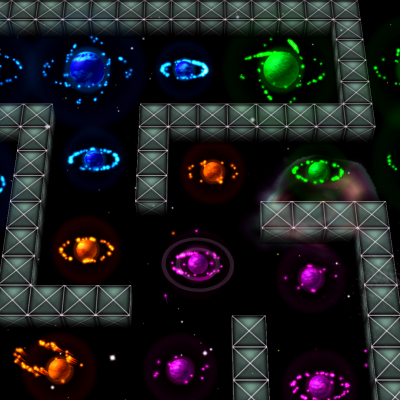 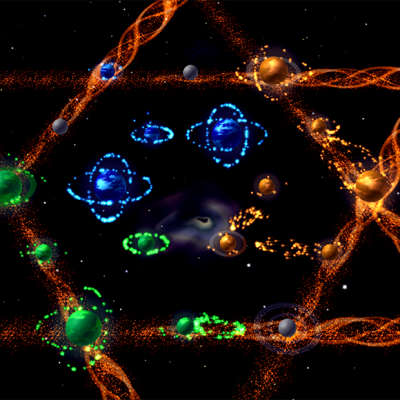 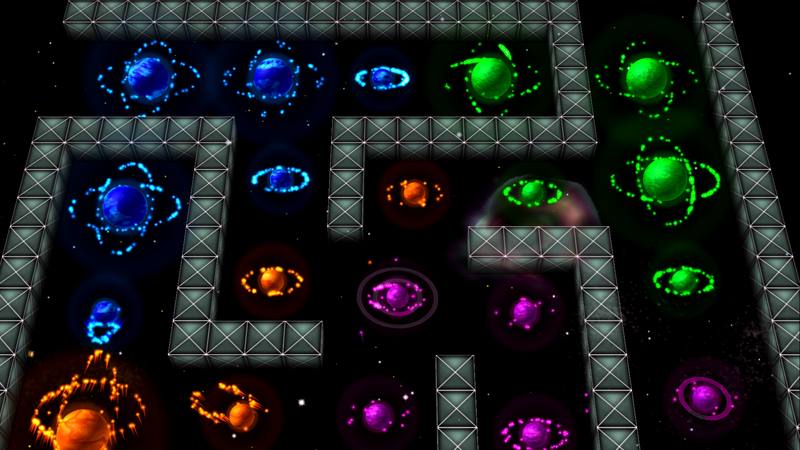 New modes and maps including black holes, supernovas and wormholes! 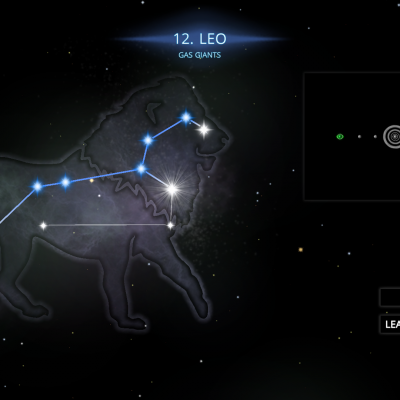 Keep your journey alive with Handoff support on iPad, iPhone and Mac! 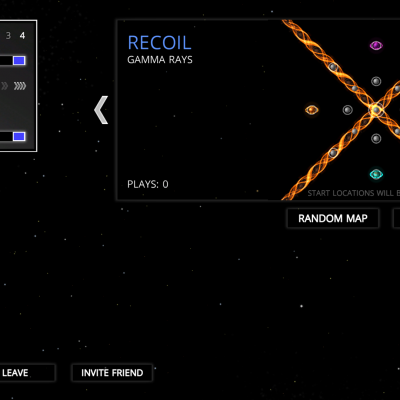 Native 4K, increased unit counts, and two free multiplayer maps for NVIDIA Shield players.